Recipients of the scholarship program will pursue Master’s Degree in Education, Mathematics and Industrial System and Engineering at Rutgers University in Piscataway, New Jersey. The Scholarships are competitively awarded to experienced Teachers and Lecturers of tertiary institutions, secondary schools, and polytechnics with at least 3 years full-time teaching experience. They must be university graduates holding a Bachelor’s degree with First Class/Upper Second Honours in Mathematics, Sciences or Engineering. They also must be under 40 years of age and citizens of the EADB Member States: Rwanda, Kenya, Tanzania, and Uganda. They must be working full-time in public, government owned educational institutions. They must have interest in pursuing a graduate degree in those fields in the United States and are committed to returning to their home country to teach in a public government owned institution The scholars were selected from nearly 300 applicants from the East African countries of Rwanda, Kenya, Tanzania, and Uganda, who competed for a choice few slots. The scholars include Five (5) Kenyans, One(1) Ugandan, One(1) Rwandan and One(1)Tanzanian. “This scholarship program will go a long way in helping to increase the number of qualified academics in the STEM fields and strengthen the workforce in the science, engineering and technology in East Africa. 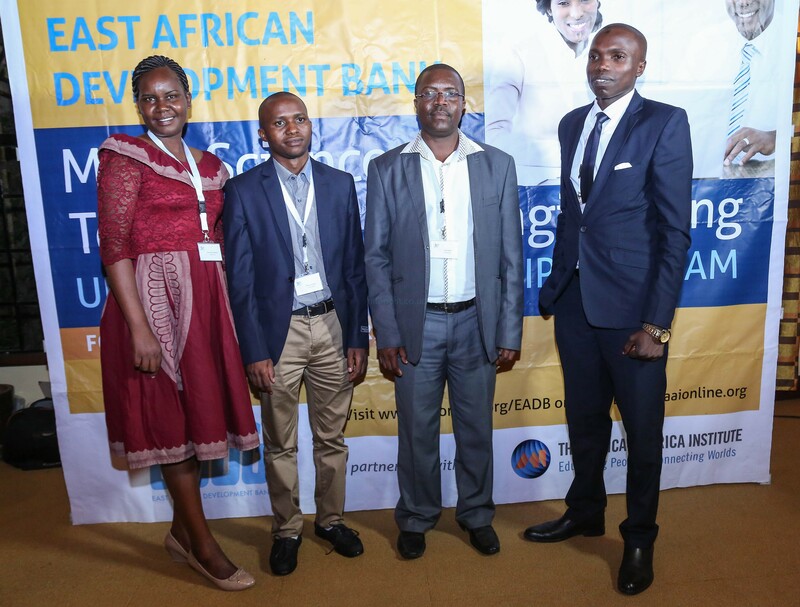 “The EADB and AAI warmly congratulate the scholars as they have successfully navigated a long and challenging application process,” she said.East African Development Bank Board Member, Mr. Francis N. Karuiru who was the evening’s guest of honor commended EADB for their commitment to both infrastructural and personal development in the region. “We are here today to celebrate these eight individuals who are starting an exciting journey. But we must realize that the benefits of this scholarship extend beyond their personal recipients. 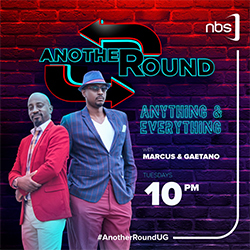 When these eight return to teaching back in East African universities and tertiary universities, countless students will in turn reap the fruits of their qualifications. That is why I want to commend and appreciate The EADB and AAI. This initiative ties in to our Government’s goal to increase access to education, with better learning and skills outcome,” Mr. Karuiru said. The recipients are; Mathias Halinga from Tanzania who will be pursuing Industrial System and Engineering, Ruth Mathenge from Kenya who will do Physics Education, Nixon Odari from Kenya who will do Math Educationn, Fabien Habimana from Rwanda to pursue Industrial System and Engineering, Purity Kendi from Kenya who will do Math Education, Patrick Odhiambo also from Kenya and will take Physics Education, Usufu Nyakoojo from Uganda will do Math Education while Brian Odiwuor from Kenya will do Science Education.